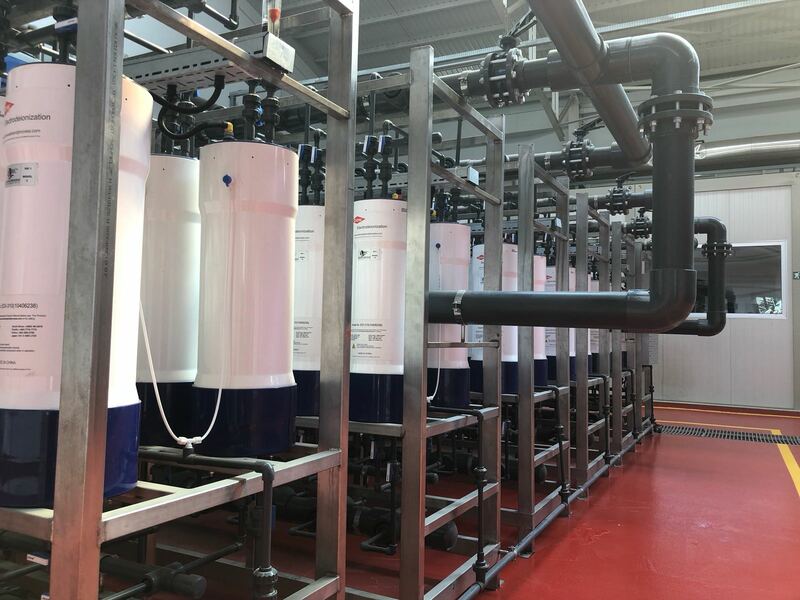 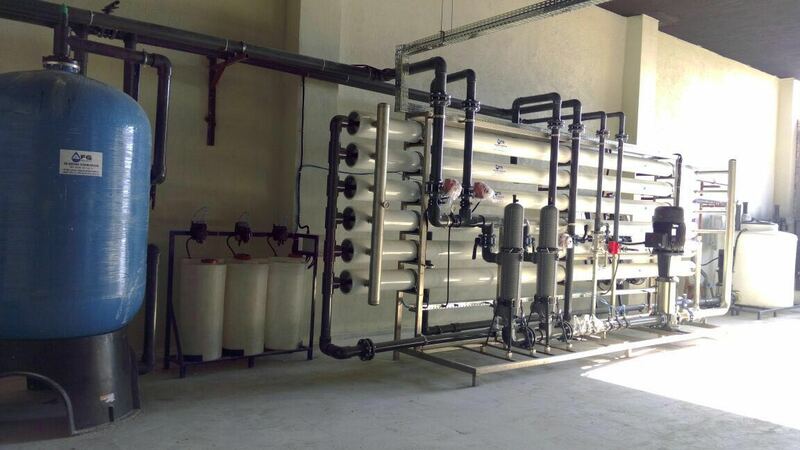 COMMERCIAL AND INDUSTRIAL WATER TREATMENT SOLUTIONS! 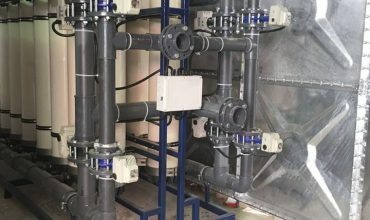 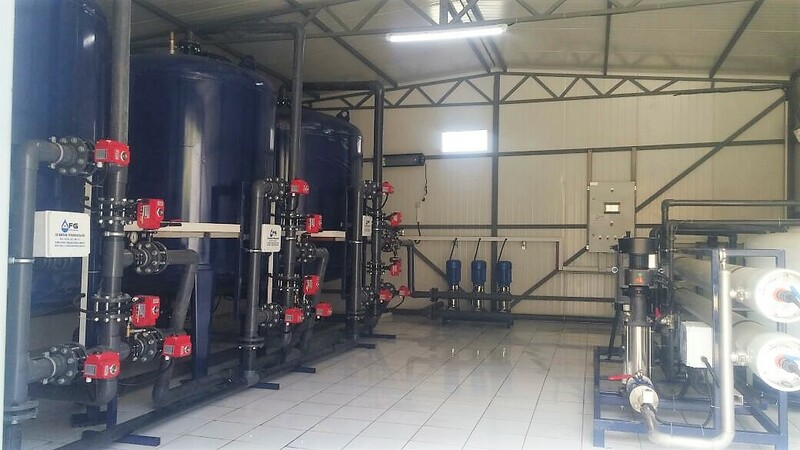 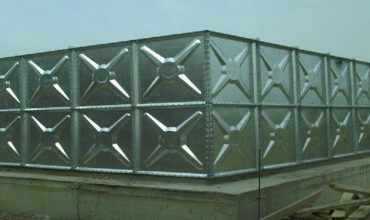 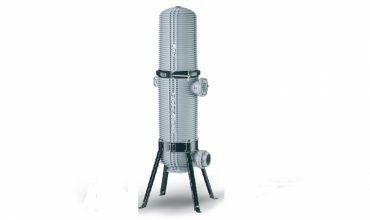 Afg Water Treatment Technologies presents the high quality and most economical form of water treatment systems designed for the quality of water of the developing industrial industry for drinking, usage and process water. 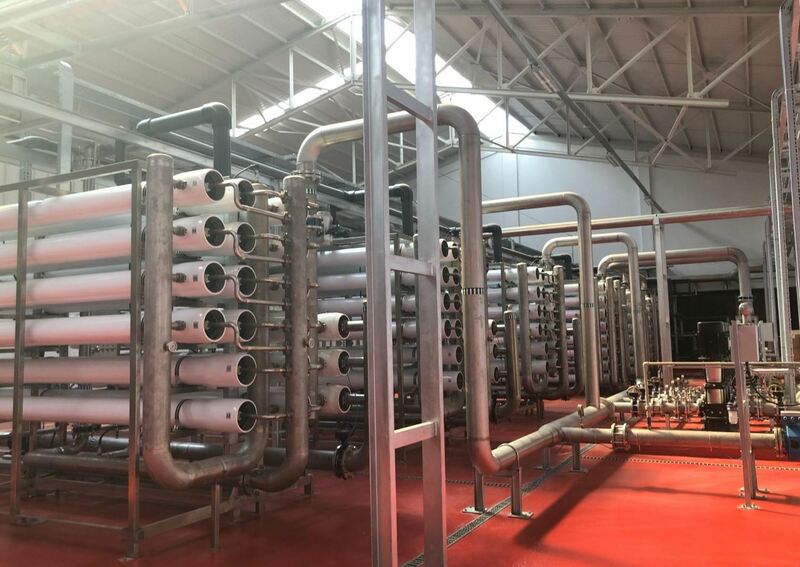 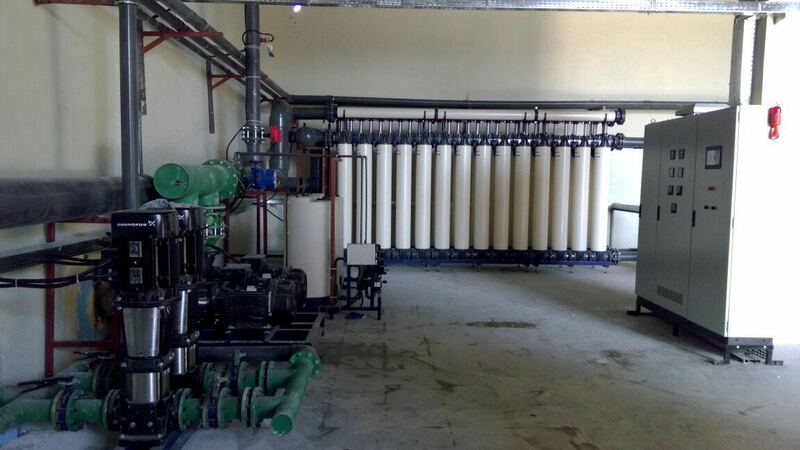 Headquartered in Antalya, AFG Water Treatment Technologies is the leader in the sector with 450 m2 administrative building, 1000 m2 warehouse area and 2000 m2 manufacturing workshop and warehouse, 500 m2 administrative building, 700 m2 open area in Adana. 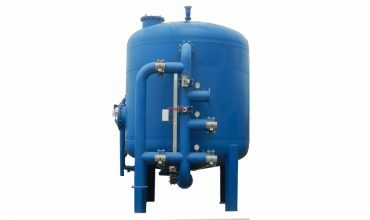 How to Clean Sea Water? 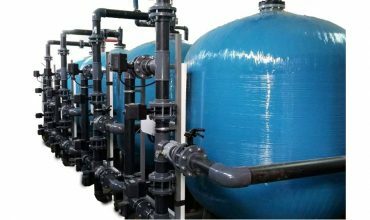 What is Gray Water Treatment? 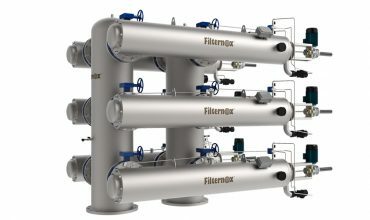 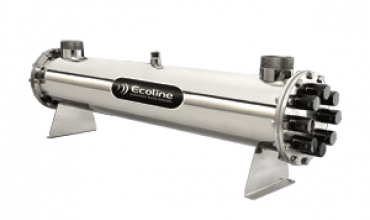 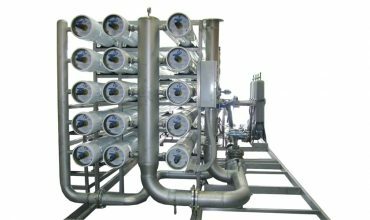 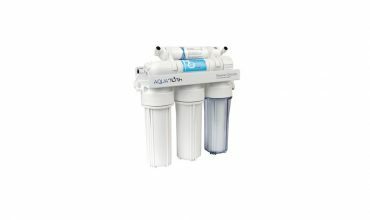 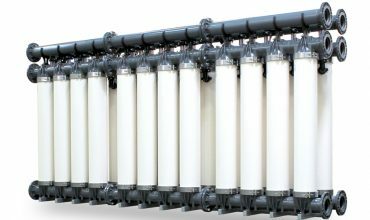 How Does Reverse Osmosis Systems Work? 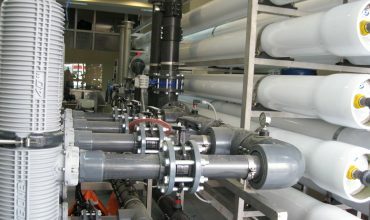 © Copyright 2017 Afg Water Treatment Tech. 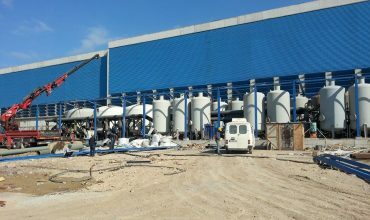 Ltd. Co.